Keep your property protected from fungus & insects with our complete tree & stump removal. We know the health of your garden is too important to leave a massive, rotting stump alone to decompose. 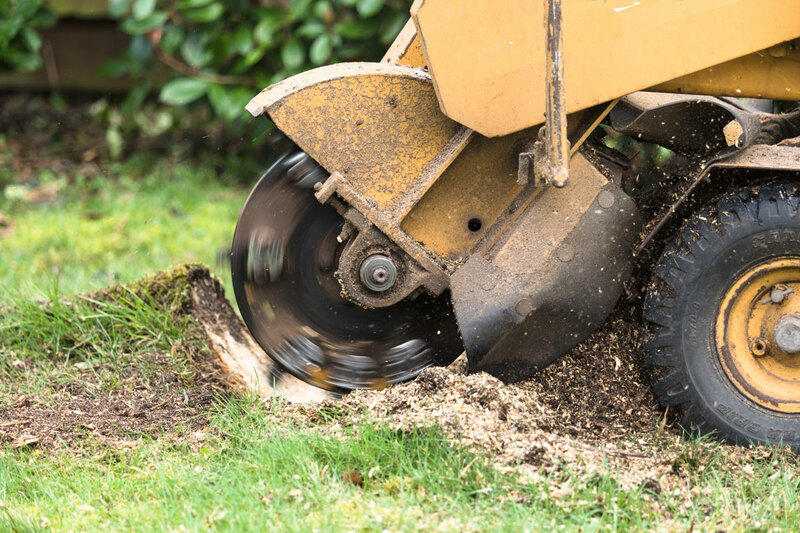 Our broad experience and sophisticated equipment help us to provide all-inclusive stump removal services across the Melbourne & Victoria areas, and our range of stump grinding machines specialize in turning unsightly tree stumps into useful mulch. Once the removal procedure is finished, we can re-plant, re-turf or rebuild over the newly cleared site—leaving in place a fresh terrain for you to cultivate the garden or landscape of your choice. From our smallest machine (which is built to fit through a standard house door) to our biggest, most high-powered piece of equipment, our industry tools enable us to mulch out even the most stubborn of stumps. Stumps and their accompanying roots may also be poisoned, and the rotting wood can potentially breed termites or other insects that feed on decaying plant matter. In addition, stumps that appear to be dead may actually display new growth after a period of time. Given these factors, it’s essential to remember that getting rid of a stump is a critical part of any complete tree removal process. I’ve just had a tree removed. Can’t I just leave the stump where it is? It’s your choice: Just know you may be putting your property at risk if you do. As we’ve mentioned, stumps can attract disease, pests and fungi to their immediate surroundings— all of which can ultimately infest your land. Your best option is to remove the stump entirely. Why can’t I remove the stump myself? Depending on the tree and its accompanying root system, you may get more than you bargained for if you try to extract a stump on your own. 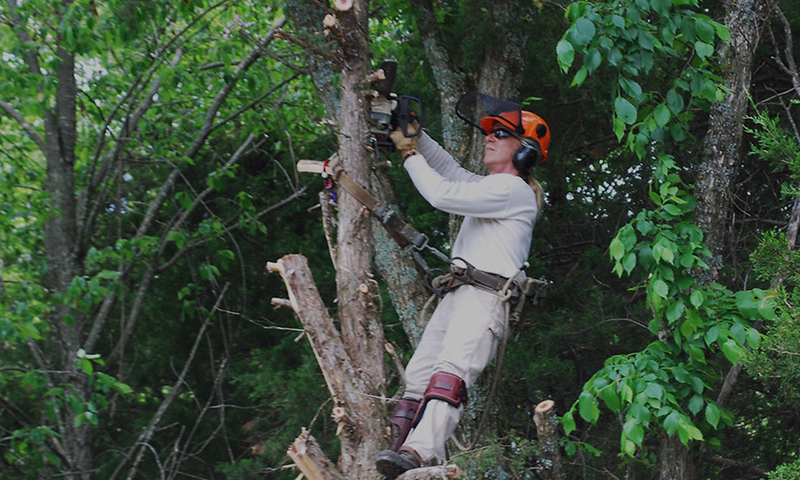 Our arborists are highly trained in the safe and expedient removal of all types of trees and their stumps. In addition, we will perform these services in a way that complies with local standards for the appropriate treatment of your property. Is there a difference between stump grinding and stump removal? It’s just a matter of machinery. The equipment may be different for grinding vs. removal, but the end result is still the same: to take the stump off your property and maintain the integrity of your land. If I employ Total Tree Care to remove a tree, will you remove the stump as well? Yes. We can definitely do that. Be aware, though, that we do bill separately for these services. Schedule an onsite visit today to receive an estimate from one of our certified arborists.